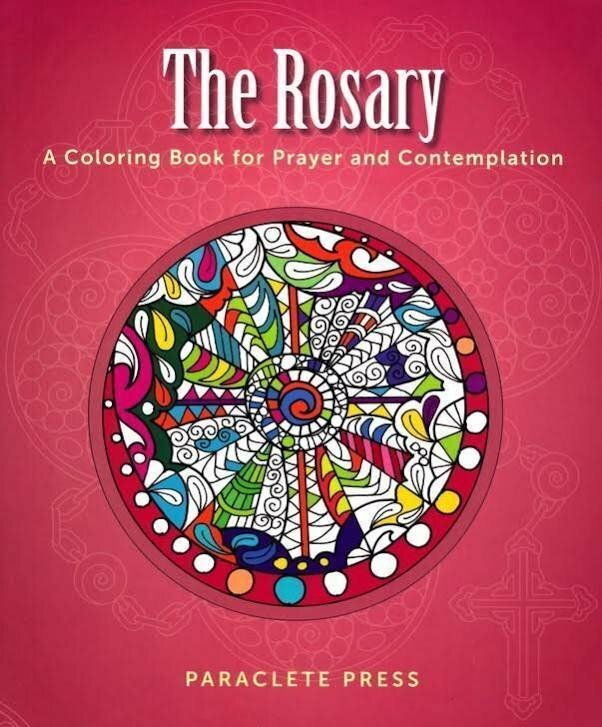 Coloring book for meditating on the mysteries of the Rosary. Pray the Rosary as you color. Let your mind focus on the mysteries as you create a unique visual prayer. 64 pp.